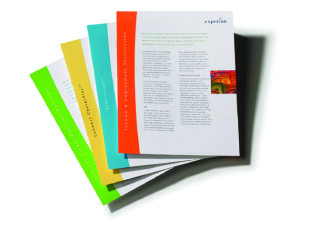 Product sheets can make a major statement to prospective clients. Using your descriptions and images, we can create effective, high-quality product sheets that speak to your target audience and get results. Please Contact Us with any questions or submit an Estimate Request with the specifications for you job.